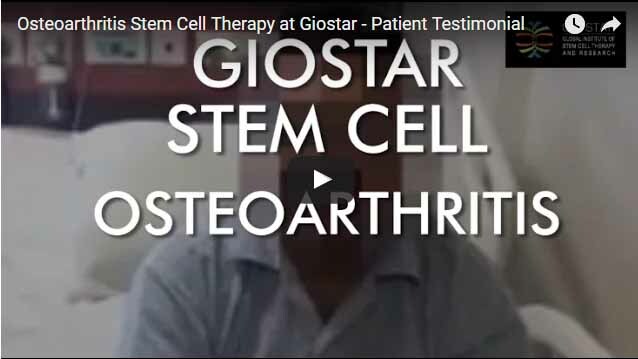 CHICAGO, Sept. 7, 2018 /PRNewswire/ — The Global Institute of Stem Cell Therapy and Research (GIOSTAR), the pioneer in regenerative medicine and stem cell-based technologies, announced today the opening of its newest location in Glenview, Illinois at 2614 Patriot Boulevard, Unit A. GIOSTAR Chicago is one of the Institute’s first US facilities, with additional global locations in India, China, Mexico, Thailand, Bangladesh, South Africa, West Africa, Australia and UAE. 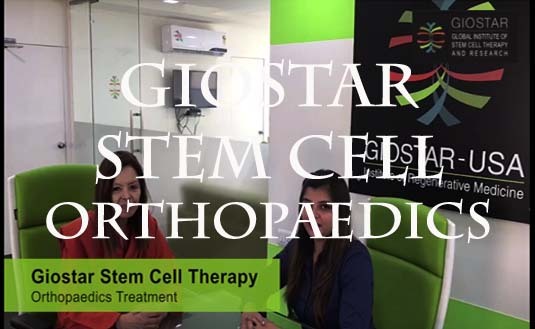 GIOSTAR, headquartered in San Diego, California, is an established leader in the field, offering cutting-edge regenerative therapy options for sports injuries, joint arthritis, and additional degenerative conditions. 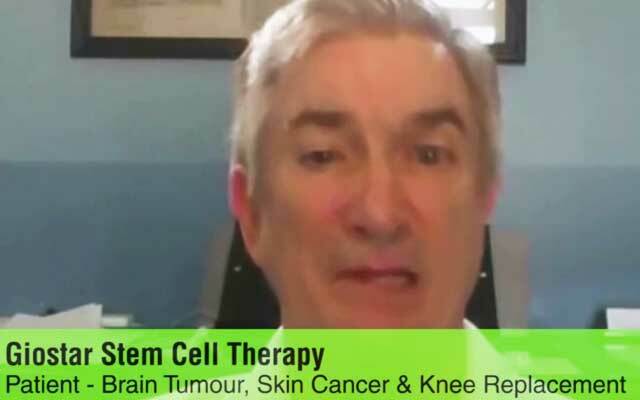 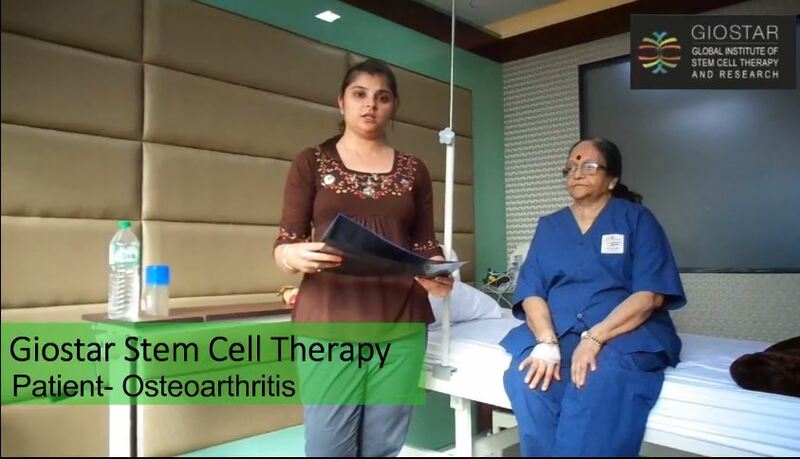 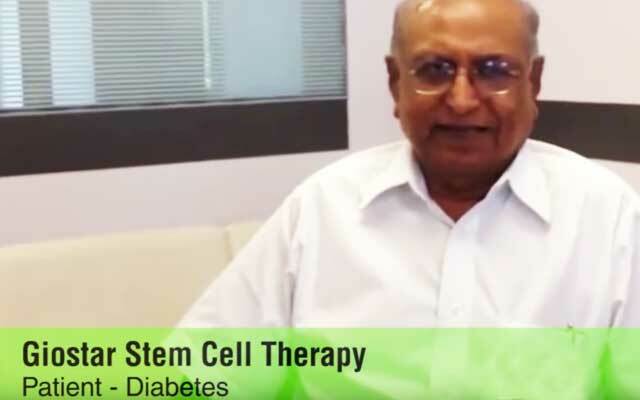 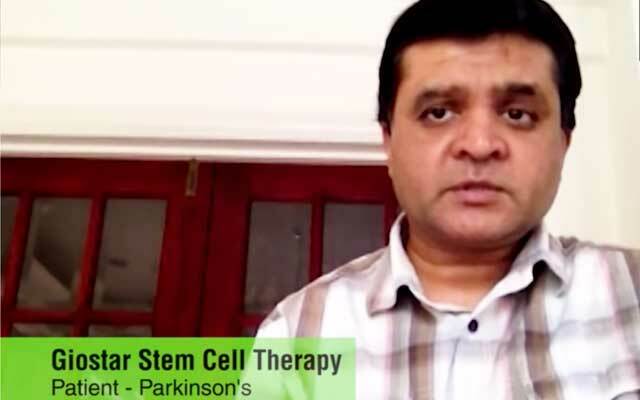 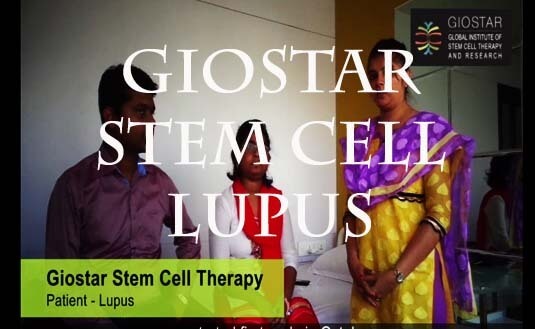 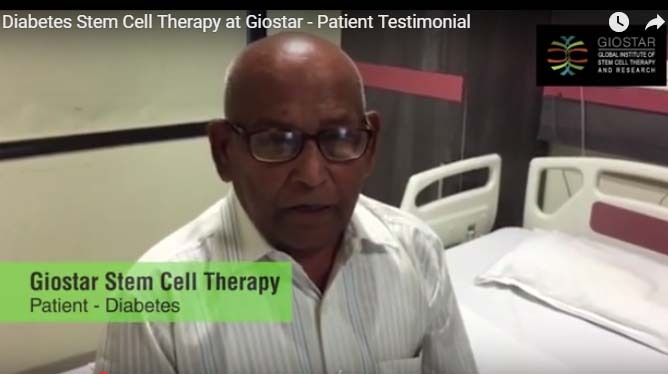 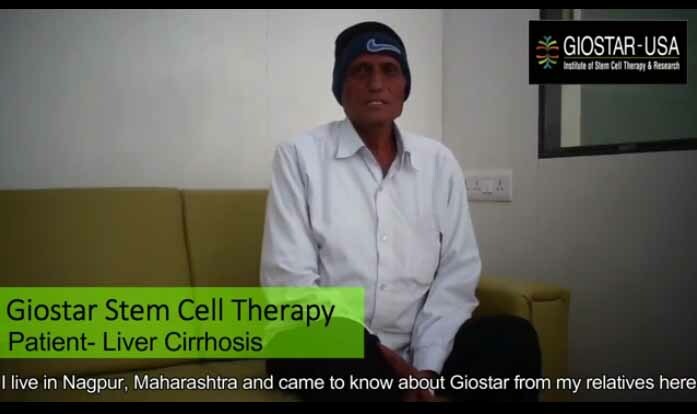 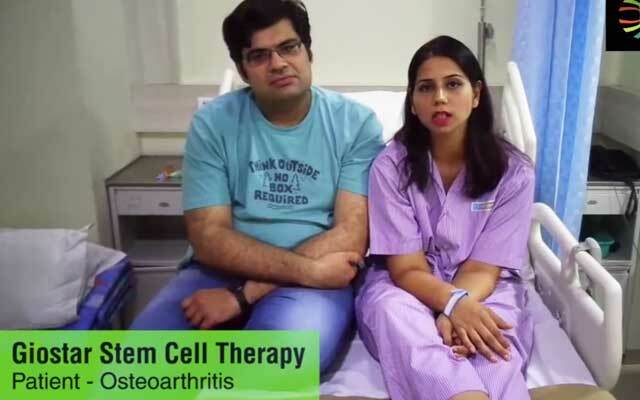 The Institute’s advanced regenerative medicine techniques and protocols have been extensively researched and developed by GIOSTAR’s leading scientists for 20 years. 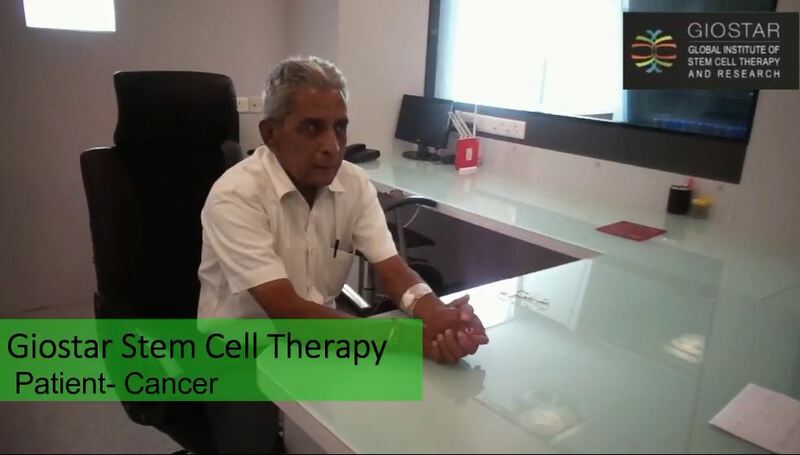 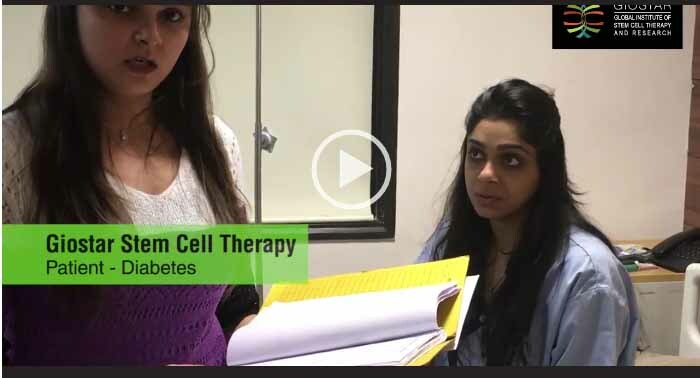 The facility’s team consists of world-renowned authorities in stem cell biology, protein biochemistry, molecular biology, immunology, in utero transplantation of stem cell, tissue targeting, gene therapy, and clinical research. 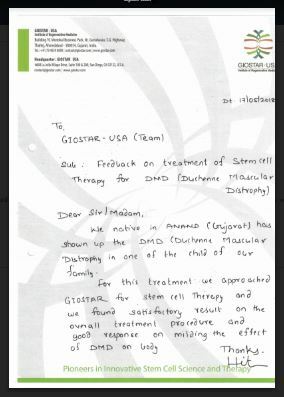 GIOSTAR’s highly-credentialed team of medical professionals has conducted several clinical trials and been involved with a number of high-profile consultations, including the first clinical trial approved by the US Food and Drug Administration (FDA) using stem cells to treat spinal cord injuries at the University of California, Irvine (UCI) in conjunction with the Christopher & Dana Reeve Foundation in 2007; discussions with renowned physicist Stephen Hawking regarding the effects of stem cell research on Amyotrophic Lateral Sclerosis (ALS); and treatments of former athletes including retired NFL player Wayne Hawkins.